Therapy pets are considered to be effective tools for catering to people’s emotional, cognitive, as well as physical needs. 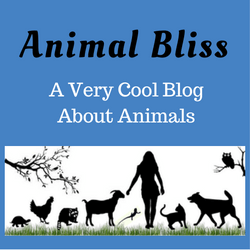 However, it’s surprising to see that therapy animals and pets are no longer confined to merely cats and dogs. Animals used as therapy pets can calm PTSD symptoms and alert people if their owners are having a seizure or a heart attack. 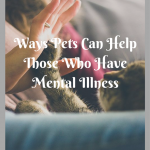 While most of us are familiar with therapy dogs and sometimes cats, many unusual animals have served as therapy pets to help disabled people get through challenging situations. 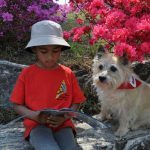 The inclusion of unique animals to serve as therapy pets goes to show how incredibly humans can connect to the animal world. A Florida nursing home gets help from “Shelly” a therapy tortoise for cheering people up. Even though the tortoise has become an unusual choice for serving as a therapy animal, other marine species have been valuable for therapeutic purposes, which This is why wounded soldiers in Ukraine spend time with dolphins in the water. Apart from marine species, therapy pets have also included farm animals. A man in Minnesota who endured skull fractures has a pig as his therapy pet. However, Minnesota is attempting to evict the pig due to previously declared ordinances. Using pigs as therapy pets is not an uncommon occurrence and families and institutions have used them in the past. Other animals used as therapy pets have included kangaroos, used until the law regarding that usage was changed. 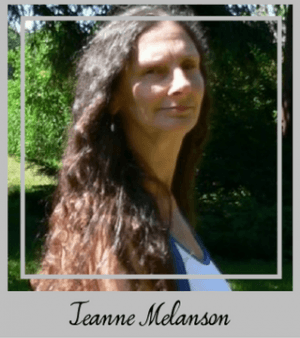 Even though the woman who had the animal for therapeutic reasons was able to prove that the kangaroo was authorized by a doctor, it became pretty apparent that therapy animals and service animals serve unique roles. 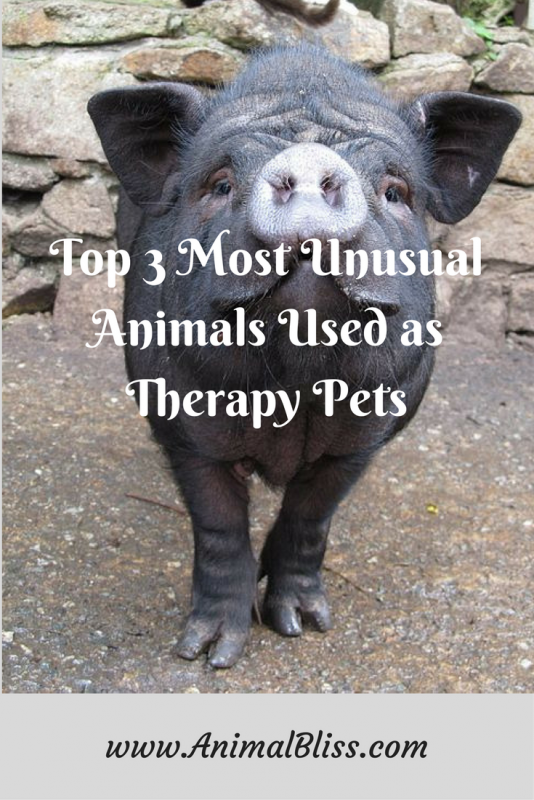 Here are the top three most unusual animals that are often used as therapy pets. These furry creatures are connected to weasels and are marked by their intelligence. This trait makes it relatively convenient to train them for specific tasks. 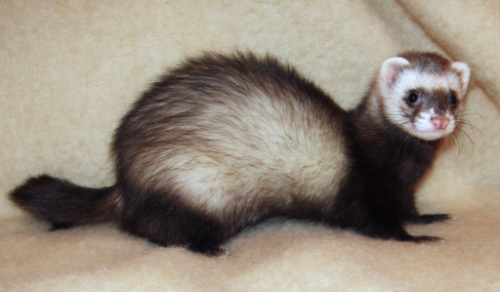 A few service ferrets can sense and alert their owners who are about to have seizures. 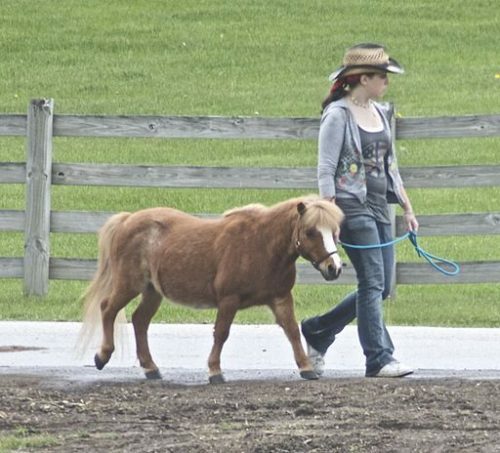 Miniature ponies are popular choices for therapy pets and have been serving blind individuals for quite some time. Guide dogs are more beneficial for this task, but, like dogs, miniature ponies are also faithful and patient. Recently, pot-bellied pigs have become important choices for therapy animals. Pigs are intelligent and can be trained to do almost anything dogs can do. There has been an incident where a pig saved a family from a fire by jumping on his owner’s bed. Here are some other fascinating examples of special therapy animals. Even though they aren’t too many therapy birds in use, parrots have shown great potential for becoming therapy pets. People who suffer from bipolar disorder have shown considerable improvement by keeping parrots, as the pets can repeat a calming mantra to relieve their owner of stresses. Snakes are probably one of the most unusual therapy pets anyone can have. 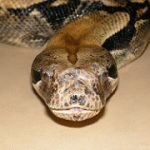 Nevertheless, a boa constrictor has been shown to help people deal with Obsessive Compulsive Disorder and panic attacks. A few boa constrictors can gently squeeze his owner’s neck if it senses an oncoming attack. Pet therapy offers beneficial opportunities for initiating an interaction between an individual and a trained animal. 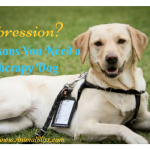 The purpose of pet therapy is to help people who are dealing with mental disorders or health issues by providing timely assistance to them. 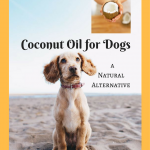 People are finding more ways to connect with animals for accomplishing greater results in pet therapy. 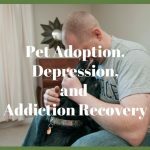 If you are someone who would like to obtain the legal documentation necessary for an ESA, TherapyPet.org has an incredible service that can get you screened by a therapist in less than 72 hours. 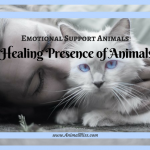 Do you have a relationship with a therapy animal? Can you think of examples of other animals used as therapy pets? 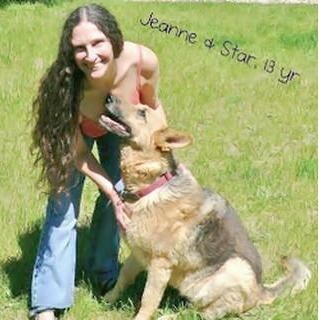 Animal Assisted Therapy: Techniques and Exercices for Dog Assisted Interventions. I have seen the min. horses. they are so cute. they have little shoes on to keep them from sliding since they don’t wear horse shoes. I would not want a snake though or a ferret. but would love a min. horse. Wow. I had no idea! Just goes to show that all animals are incredible and have the capacity to change humans’ lives.